Look, we might be nearing the end of summer and all, but dammit that doesn't mean we need to throw on our hoodies and start living the pumpkin-spice life just yet. The sun's still out. Some areas of the country are still in heat waves. 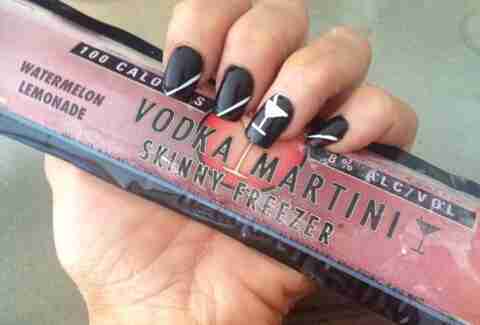 That means that it's still alcoholic popsicle season. 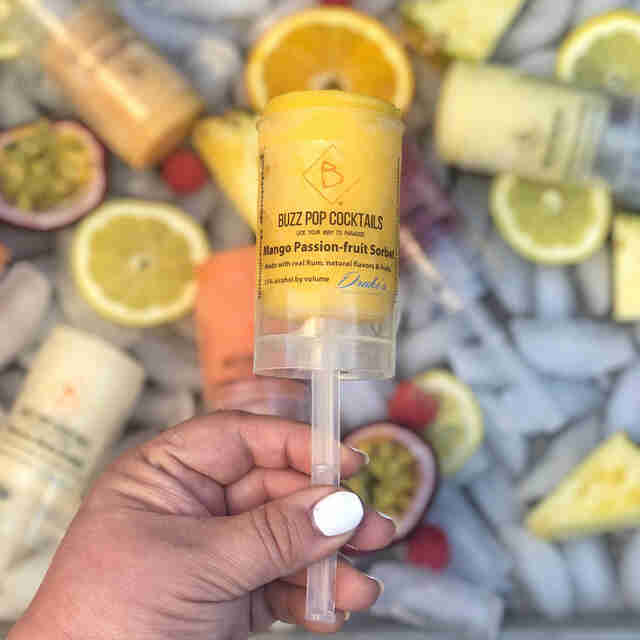 And while you can easily just make a batch yourself, these five brands do to the work for you, with products ranging from spiked takes on Fla-vor-Ice to ice cream, push pops, and organic cocktails on sticks. One even offers up a pumpkin-spice pop, proving once and for all that the boozy popsicle never goes away, even if your jorts do. 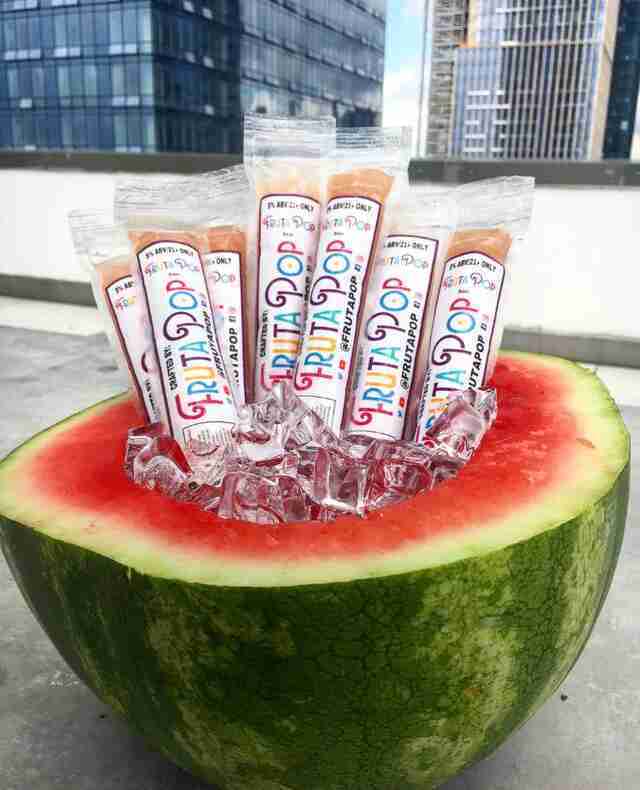 Essentially frozen versions of lowtails (low-ABV cocktails, in case you're not currently sitting at a trendy cocktail bar), FrutaPOPs emphasize organic ingredients -- including no added sugar -- in their craft version of the poptail. Flavors range all over the board, with pops ranging from Watermelon Margarita to Mango Mimosa and on-trend stuff like frozen rosé and a non-alcoholic pumpkin-spice cold brew for hotter fall days. Slim Chillers may sound like the name of a '90s hip-hop artist or a '70s TV sidekick, but this summer, in the year of our lord 2018, these boozy pops became a phenomenon thanks to their dominance at Costco. Finally, parents have an alternative to just mixing a half-gallon of Kirkland vodka in a bucket with a 1,000-pack of Strawberry Short Kook Otter Pops. Even better, these suckers clock in at 8% ABV and a scant 100 calories and come in flavors like Watermelon Lemonade, Cosmopolitan, Appletini, and other concoctions that you're generally only confronted with at Applebee's. SnoBar's got the boozy popsicle thing on lock, offering a solid line of with cosmos, margs, and mojitos on sticks. But not content to settle with popsicle dominance, the company also has a line of ice creams -- Brandy Alexander, Pink Squirrel, and Grasshopper among them -- that clock in above 8% and also come in push-pop form. They're mostly available on the west coast and in the south (here's a handy locator), but given the rapid expansion, expect them to continue to sneaking into grocery stores across the country. Until then, you can also order them online. But be forewarned. 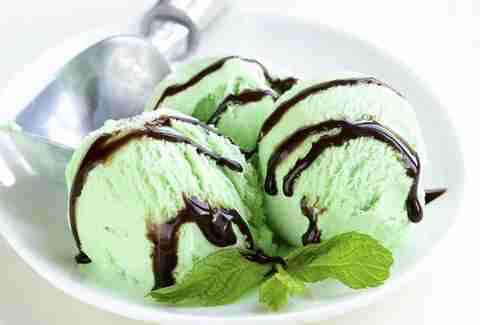 The ice cream is poised to create a vicious cycle of breaking up with somebody, eating your feelings, then immediately calling your newly minted ex again. 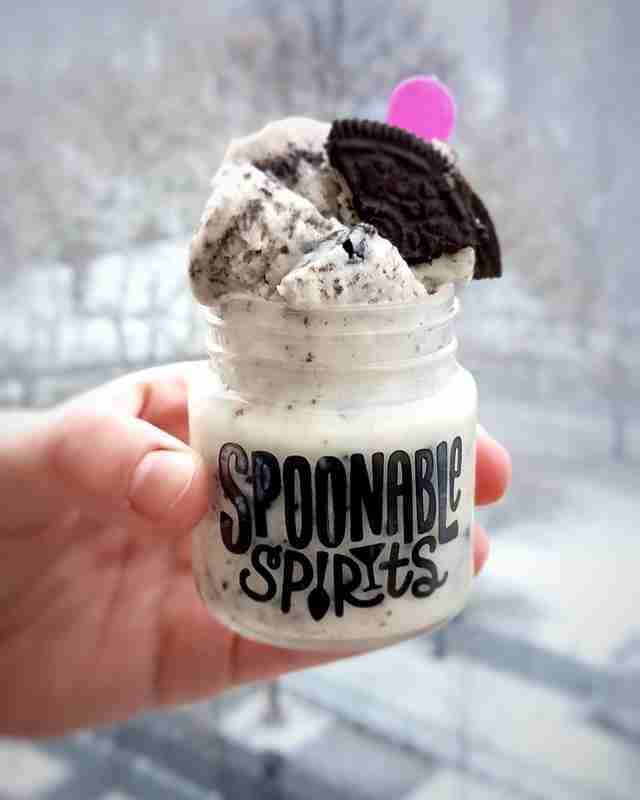 Pudding shots, especially the frozen kind, are an unsung hero of the novelty booze world. And while these delicious, low-impact sugar bombs are technically not boozy shots, you can always opt to buy the mini versions of versions like Cake Shake and Naughty Nutella Latte, jam a stick in them, and do your part in taking the love of pudding pops back to the happy place they deserve. You can order them online as minis or in little reusable jars. Most of the pops on this list clock in relatively low in alcohol content. But Buzz Pops, well, Buzz Pops didn't come to the party to have a mellow time in the lazy river. Packing a whopping 15% alcohol, the 100-or-so-calorie pops come in flavors like a particularly limey Moscow Mule, Blueberry Mojito, and the tequila-spiked Blueberry Mojo. The sorbet-based treats are essentially boozy push-ups doubling as stiff cocktails, and can be ordered online. Senior editor Andy Kryza is generally content to just pour bourbon in some tapioca and call it a day. Follow him to other bad decisions @apkryza.